What a great way to spend time with the family. 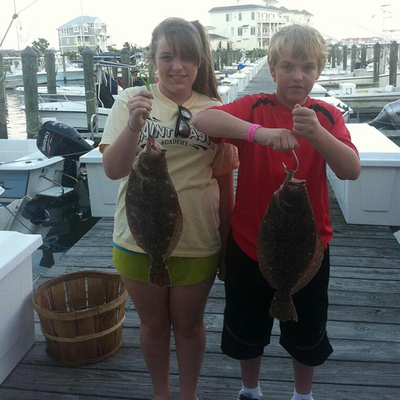 Get Sum Charters offers two boats with some quality features to explore the bay. 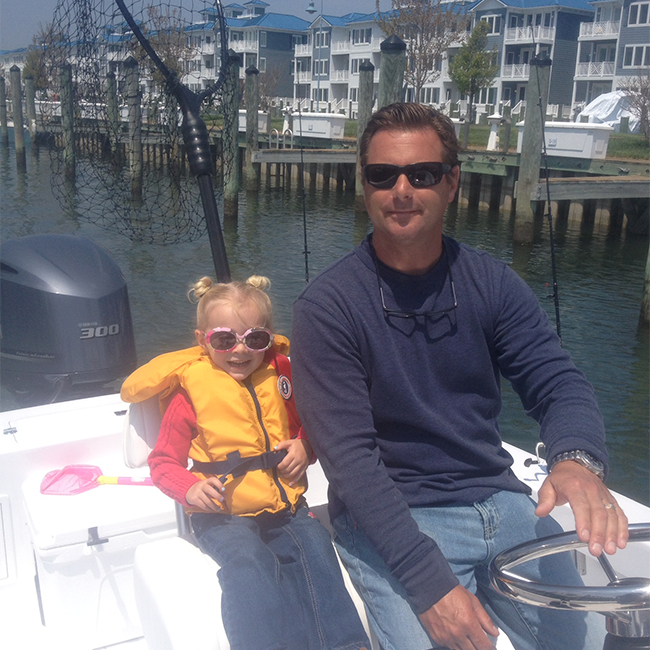 Captain Nick is a pro at making fun for all ages! 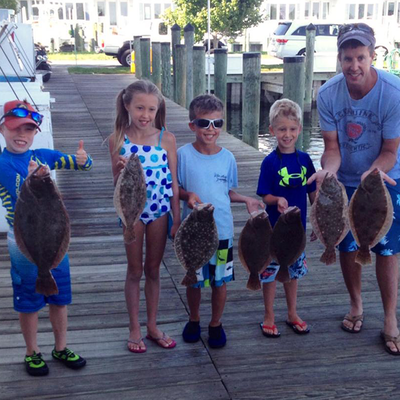 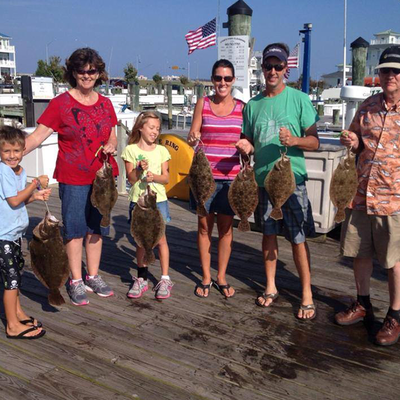 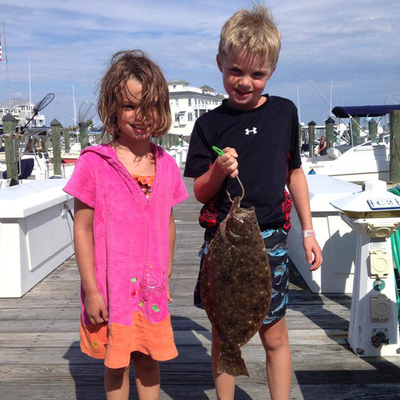 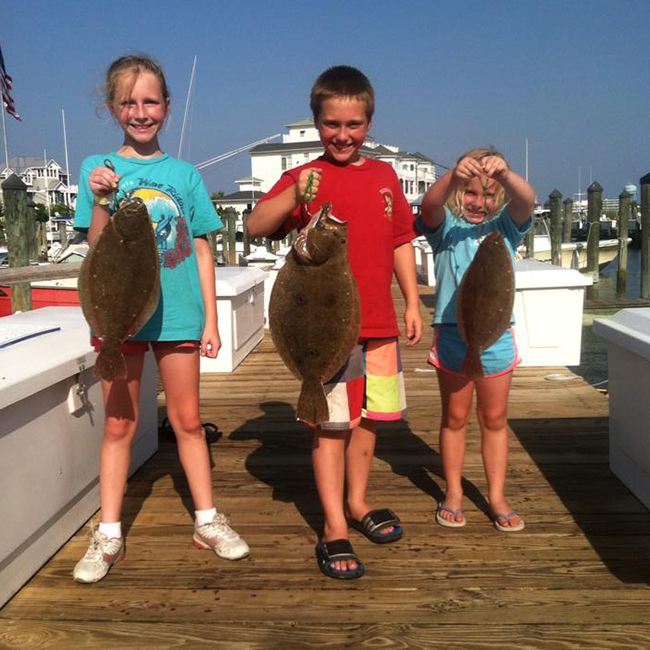 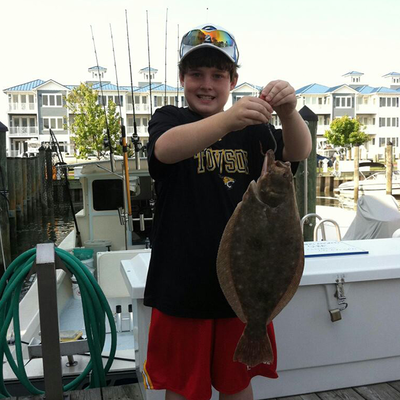 From crabbing and clamming to drifting for flounder, your family will have a blast. 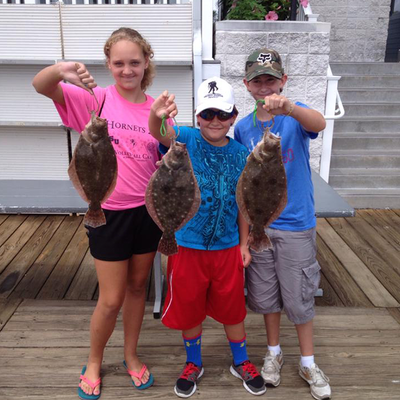 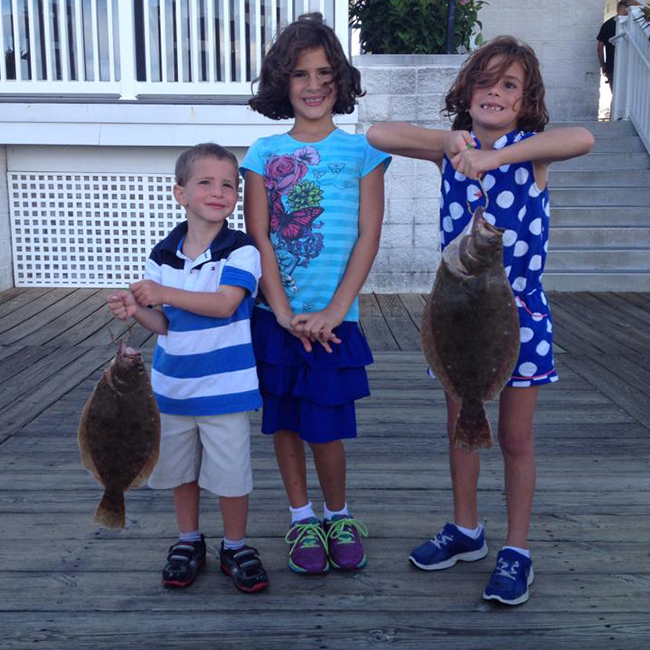 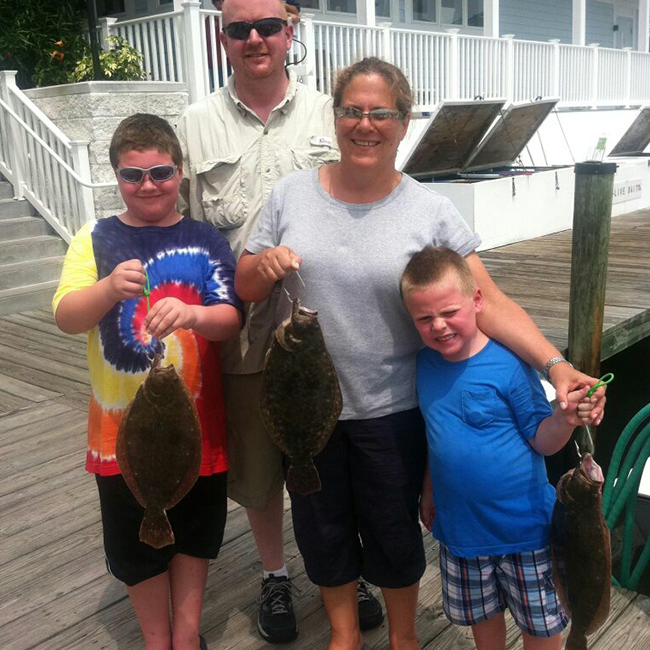 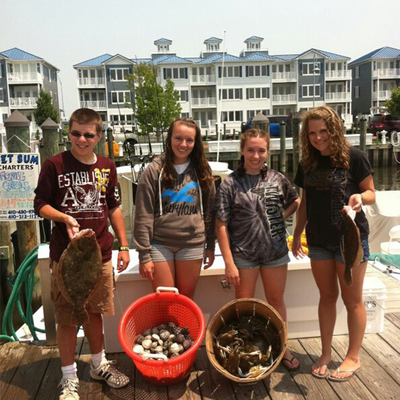 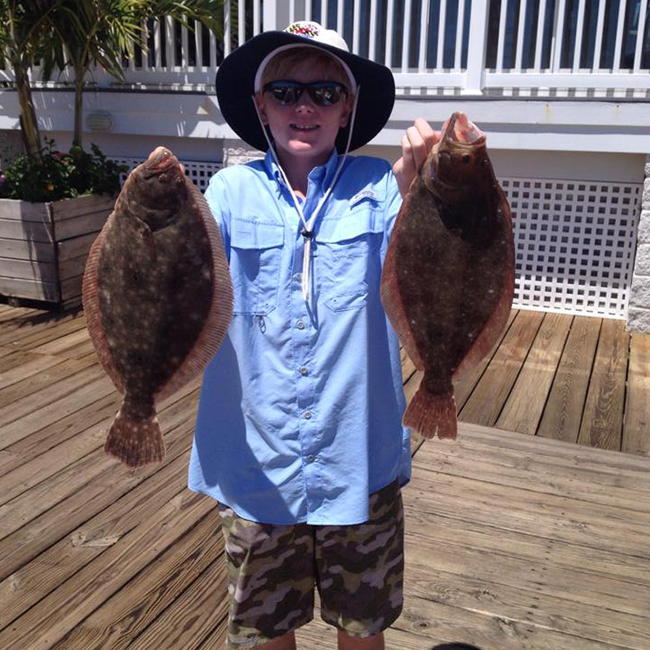 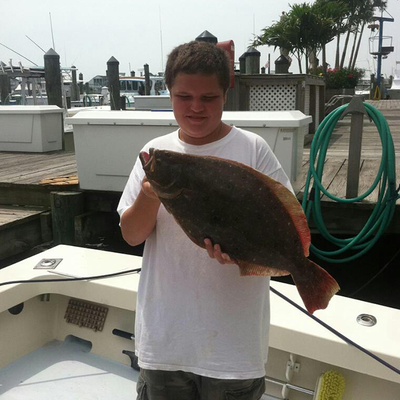 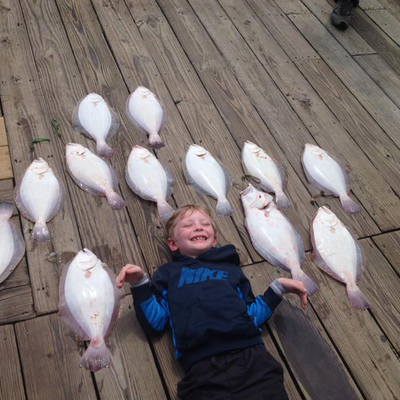 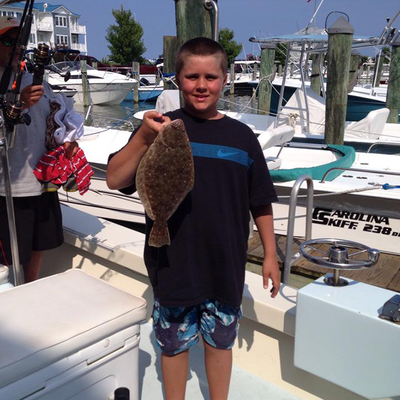 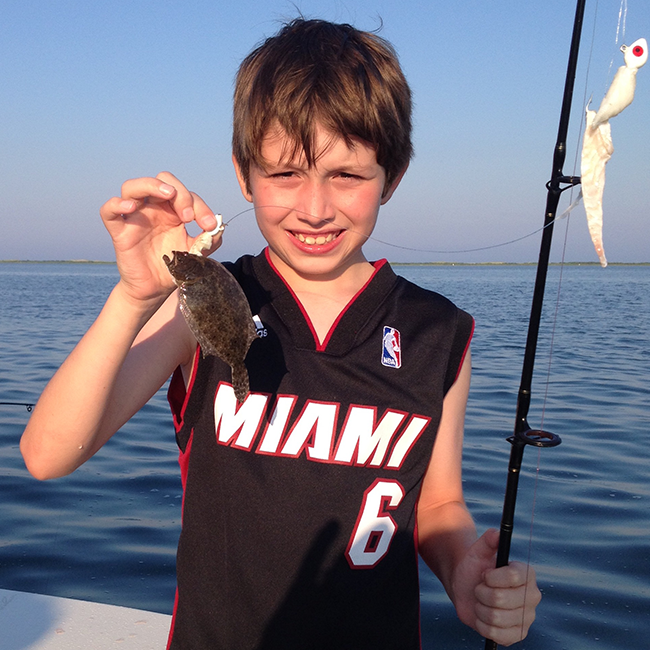 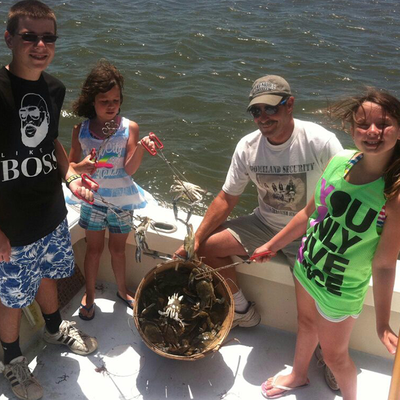 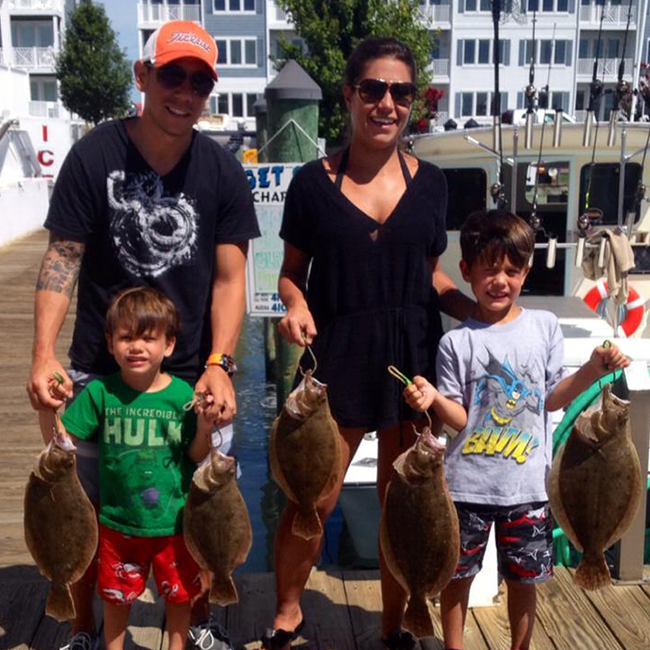 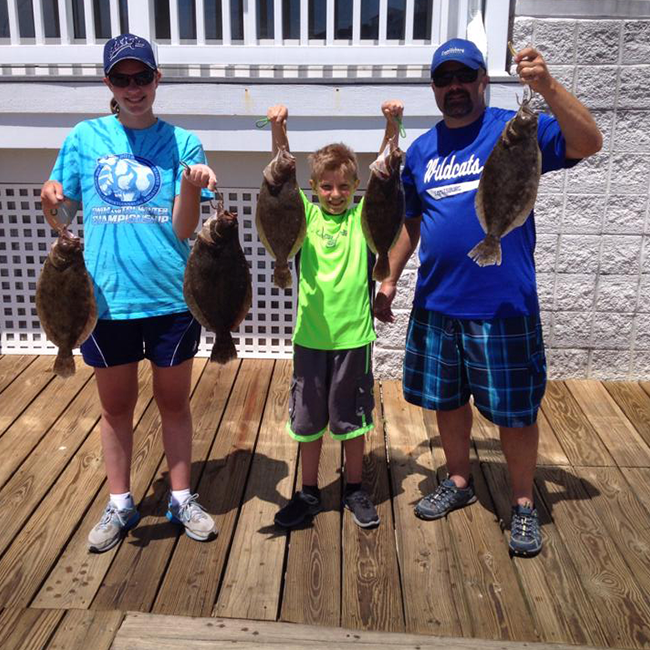 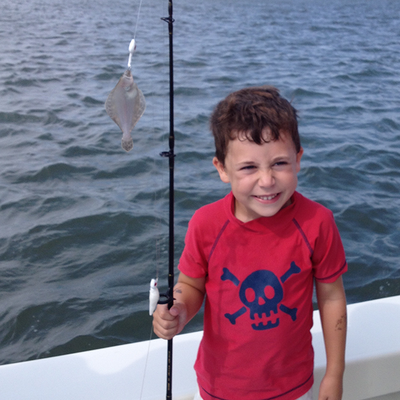 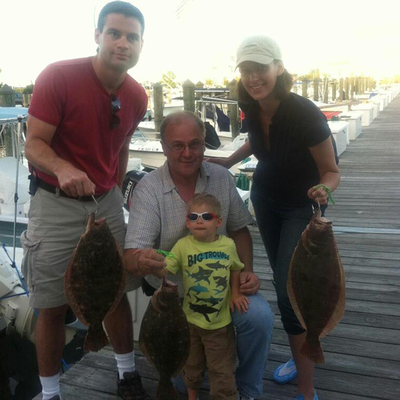 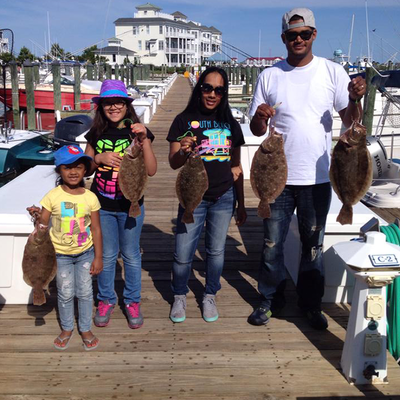 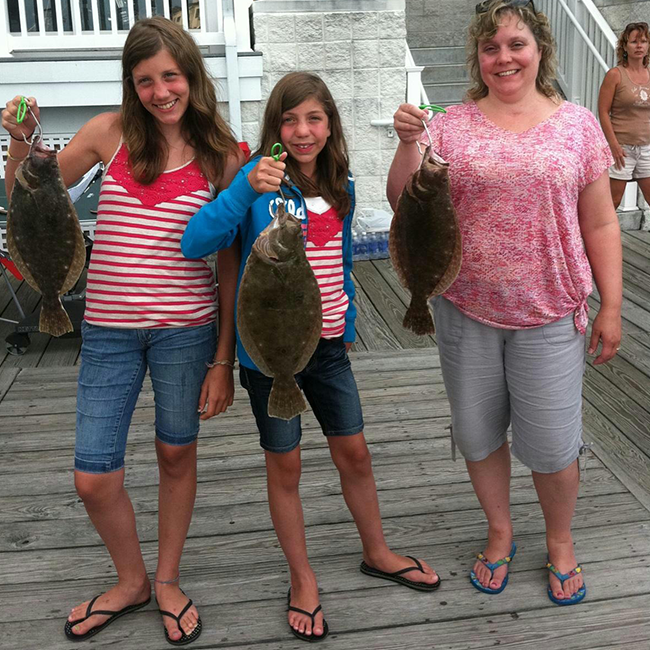 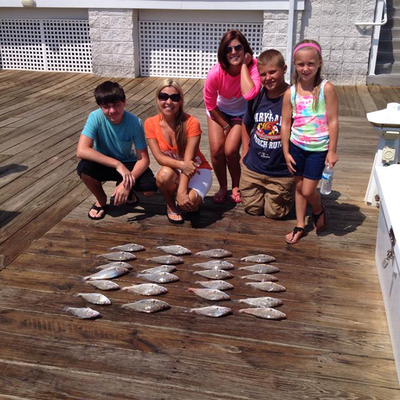 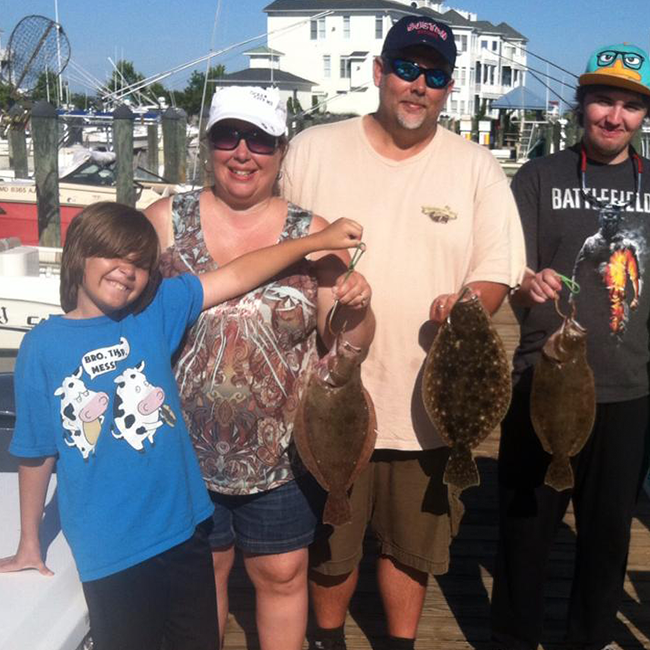 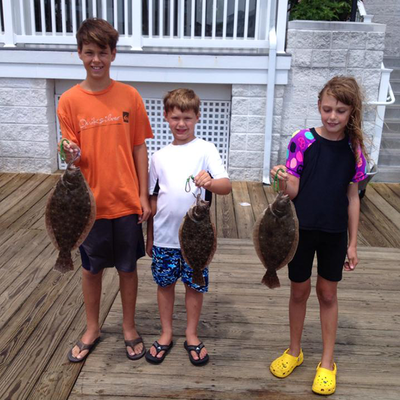 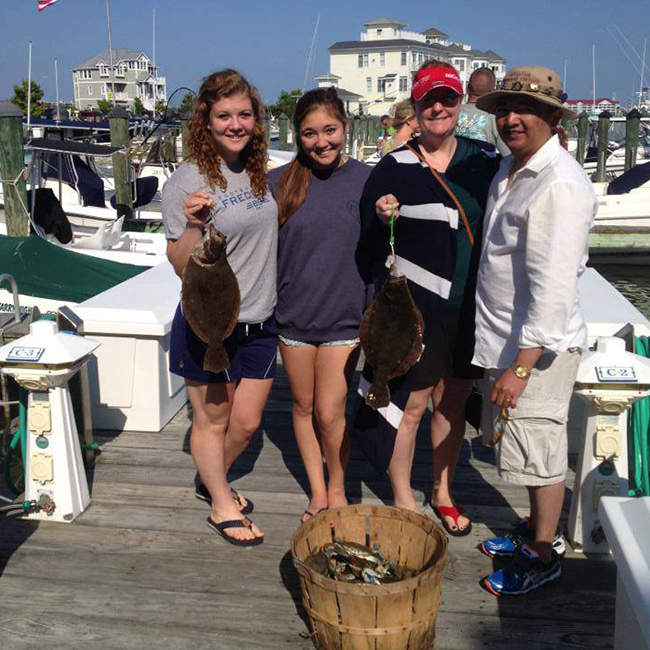 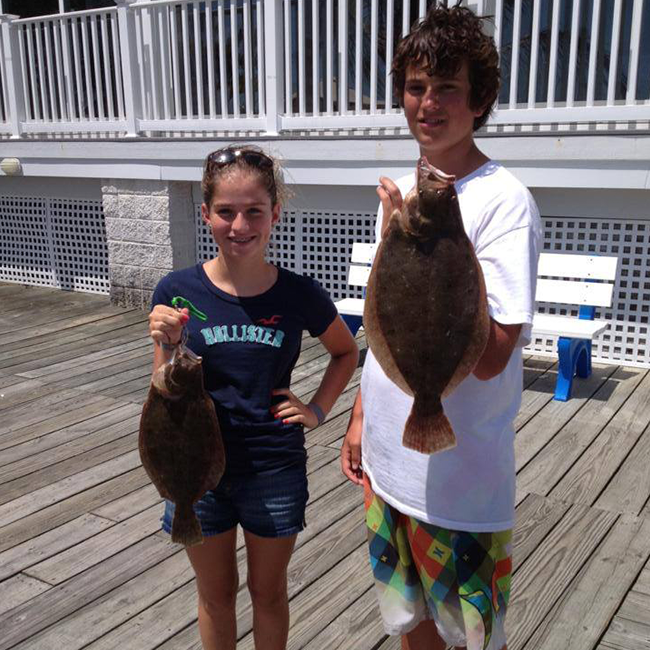 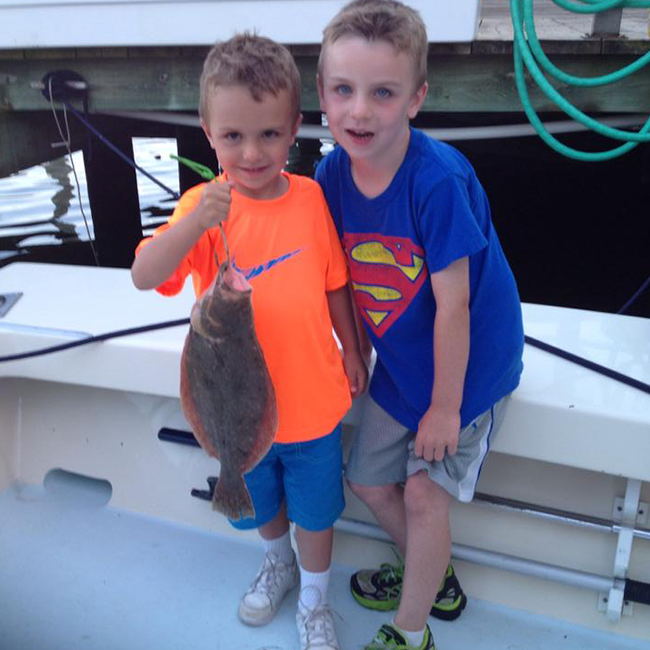 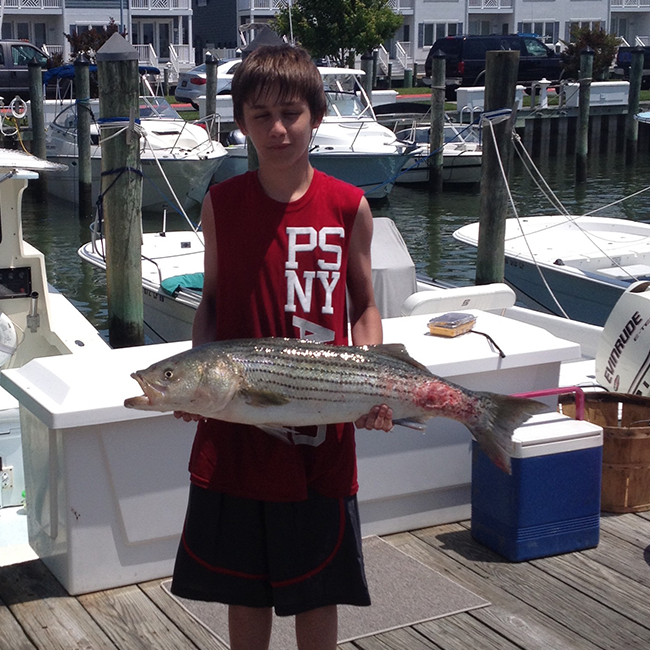 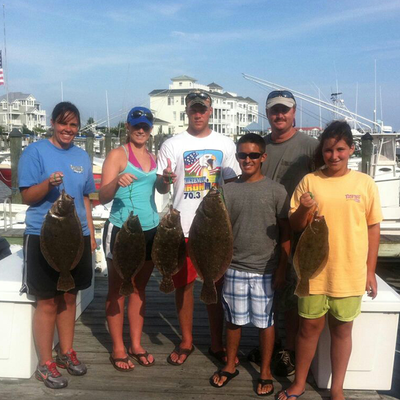 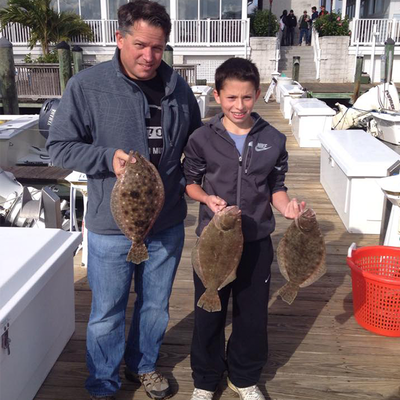 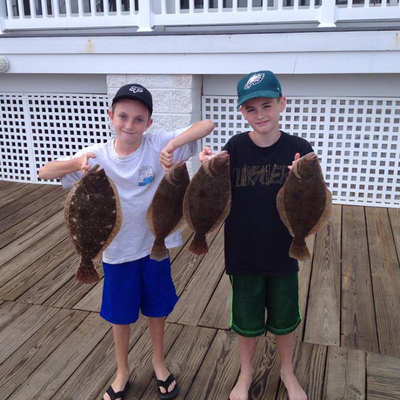 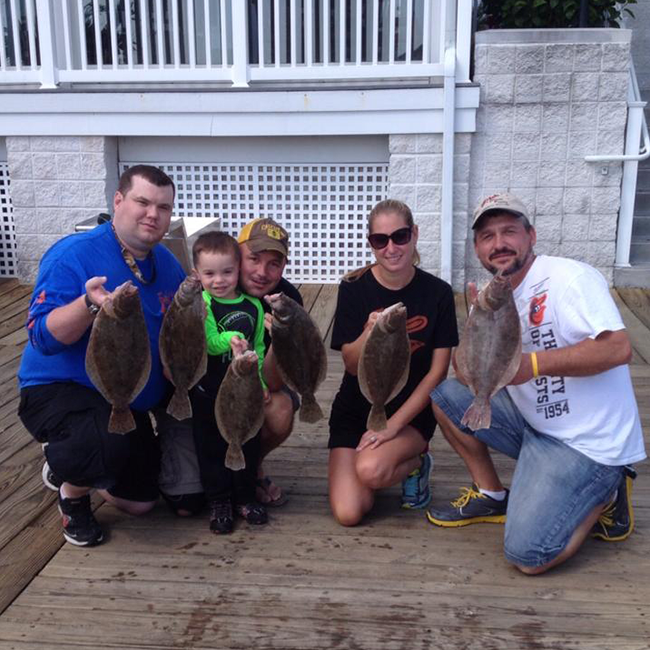 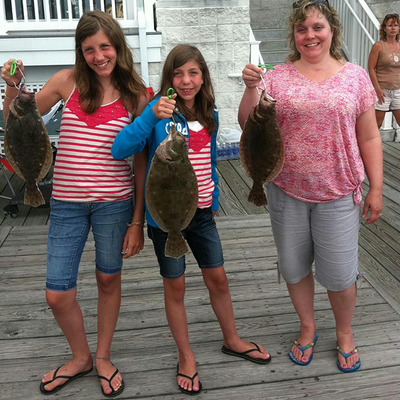 Our 1/2 day bay fishing is the most popular trip for families visiting Ocean City and looking to get on the water. These trips give enough time to experience different types of fishing. 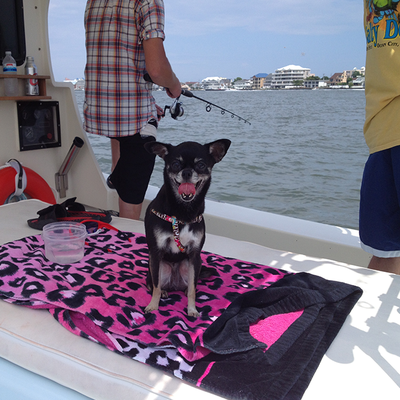 Always chances to see porpoise swimming by the boat as well s the occasional seal or whale depending on the season and fishing area.